HATTIESBURG, MS (WDAM) - Additional suspects allegedly involved in the death of a Chilean flamingo stolen from the Hattiesburg Zoo have been indicted. 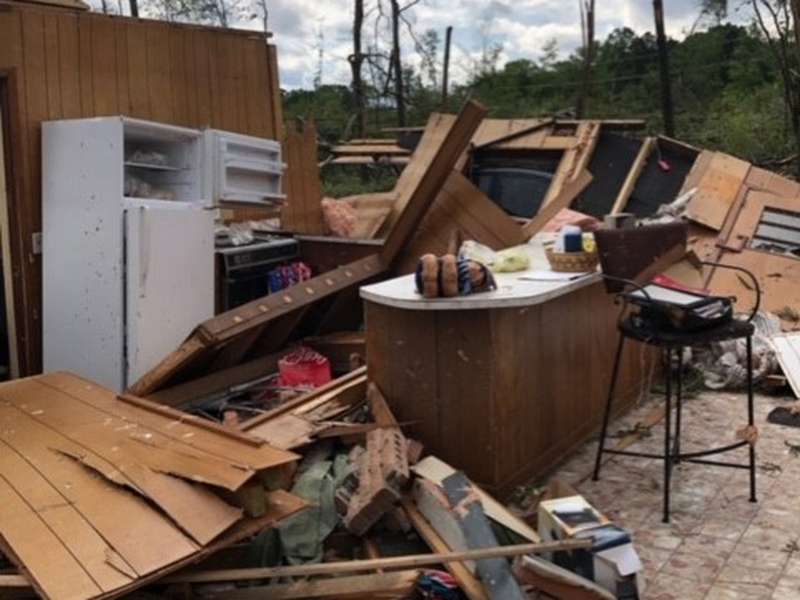 Tyler Branch, Adonnis Harris, Alec Newton, Bobby Scott, Cole Mitchell and Richard Colton Coletta were taken to the Forrest County Jail and charged with grand larceny and conspiracy in connection to the October 2014 incident. A suspect allegedly involved in the death of two flamingos at the Hattiesburg Zoo has been indicted by a Forrest County Grand Jury. Devin Nottis, 19, was served a multi-count indictment Friday, April 3. Nottis was indicted for grand larceny and conspiracy in connection with the October 2014 incident at the Hattiesburg Zoo that resulted in the death of two Chilean flamingos. The indictment details that Nottis, on October 6, 2014, did willfully, unlawfully and feloniously take, steal and carry away the personal property of the Hattiesburg Zoo, (1) pink flamingo, said property being of the value of $1,000 or more. The indictment also listed that Nottis did conspire with others to commit grand larceny and did agree to take (1) pink flamingo from the zoo. Nottis was previously facing a $17,300 bond for grand larceny, two counts of animal cruelty and trespassing, which was set by Judge Jerry Evans, shortly after the October incident. 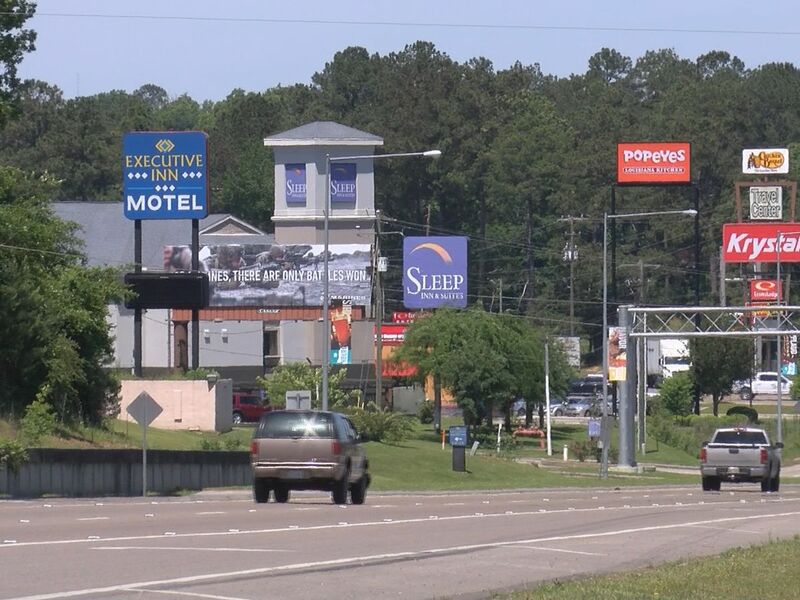 According to a press release issued by the Hattiesburg Police Department, the 10 suspects involved were local college students that were part of a fraternity and were pledges as well. According to the release, the students were part of a school fraternity scavenger hunt, but one of the students, Nottis, decided to take the flamingo instead of take a photo of the animal. 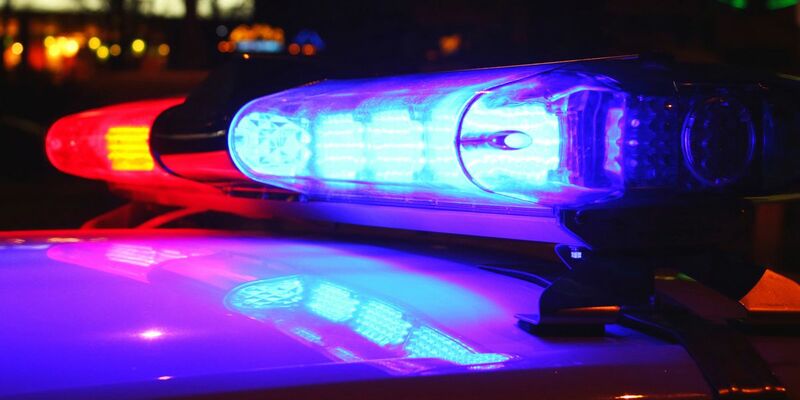 According to Hattiesburg police officials, any additional people involved in the case could face conspiracy charges. Nottis and the Delta Mu Chapter of Pi Kappa Alpha Fraternity (PIKE) were both suspended from The University of Southern Mississippi, after the initial incident, according to a news release issued from the Student Affairs Office. According to a Hattiesburg Police Department incident report, a stolen Chilean flamingo was reported missing Tuesday, Oct. 7, and it was returned to the zoo with life-threatening injuries. The injuries the animal sustained were so severe; the flamingo had to be euthanized. Security camera footage showed four unidentified suspects entering the zoo around 1 a.m. According to the report, an eye witness saw a group of people scaling the zoo fence around the same time carrying what appeared to be a large bird. According to the report, the bird was found several miles from the zoo on Westover Drive near 4th Street after they received a call in reference to what appeared to be a pink flamingo on the side of the road. Upon arrival, animal control took the bird from the scene and it was returned to the zoo. 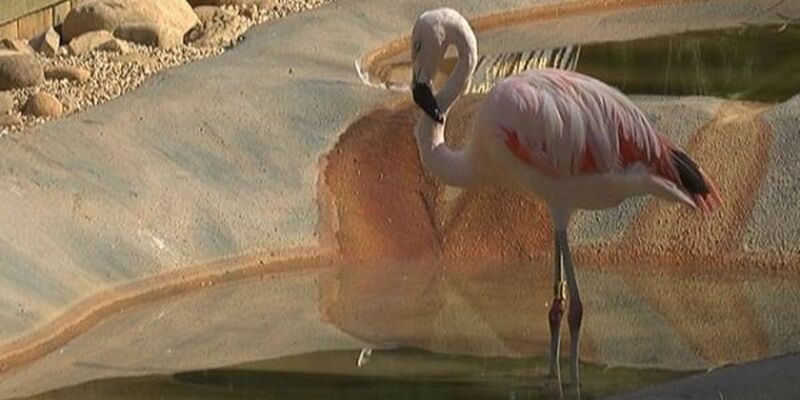 According to zoo officials, a second flamingo died from injuries sustained during the attack. The second death in the flamingo family is believed to be the mate of the female who was stolen and euthanized.